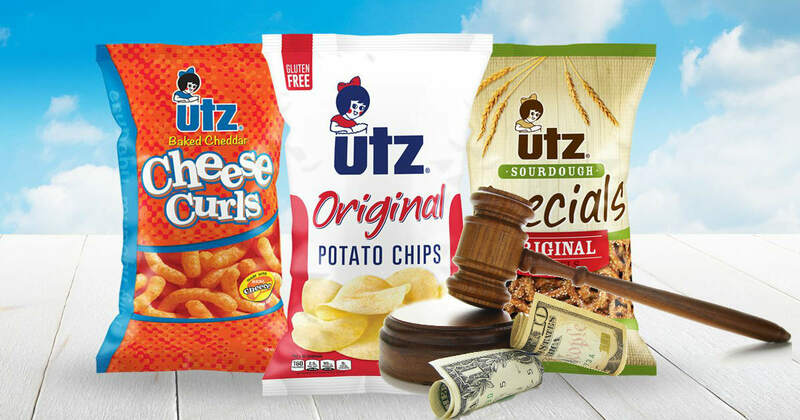 If you've bought one of the below 15 Utz snacks you may be eligible for cash! Class Members include those who purchased Utz and/or Bachman snack products labeled as “all natural” between Dec. 30, 2010 and March 30, 2019. If you submit a claim you will receive $2 per item purchased up to $20 per household. Submit your claims here through July 28, 2019. As always, be honest and only submit claims for items you have purchased.No proof is required but they always have a right to ask.